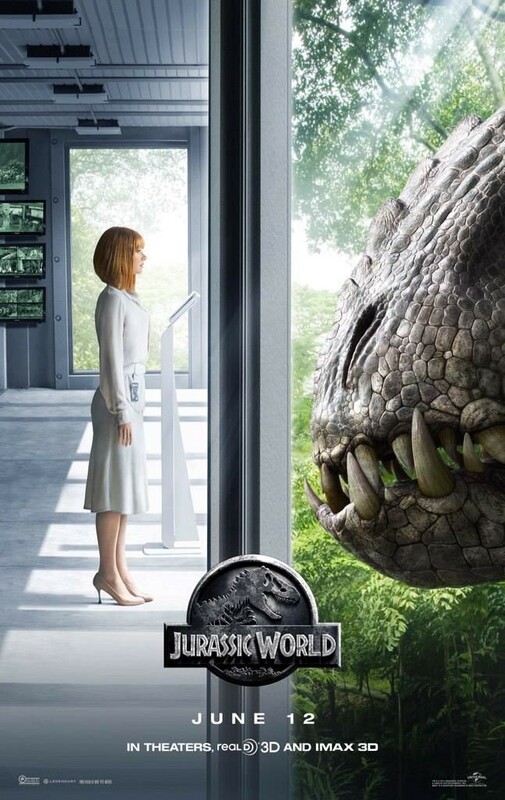 This, my friends, is my Jurassic World post. And, if you know this family, you'd know that we're suckers for dinosaurs and genetic mutation --not necessarily in that order. So, for us, Jurassic World was like a complete package tied with a lovely golden bow. How the Velociraptors' intelligence and teamwork were played up to the hilt here. They were military weapons! 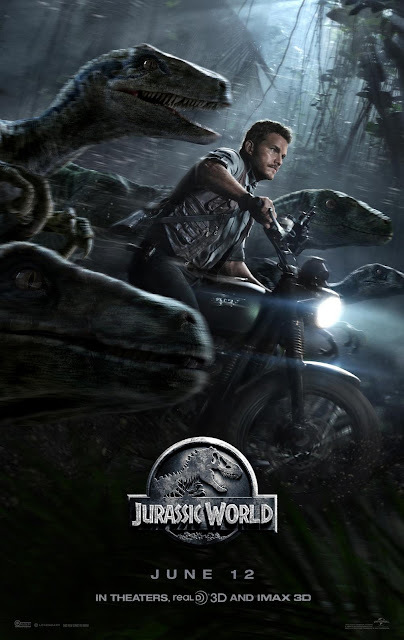 And Owen 'riding with the raptors' will always be the epitome of badassery to us. How the concept of family and brotherhood were made the main foundation of the plot. Why kids whose parents are going through divorce always get invited to this dinosaur park is a mystery though. But hey, why not. How the film gave respect to the original Jurassic Park. From the mosquito in amber to the kids' discovery of the old park's garage, from Lowery's Jurassic Park ebay merchandise to the running around crazy with a flare in one hand while being chased by a rabid T-Rex. Oh, and re-quoting Dr. Hammond's 'Spare no expense' was gold! How Dr. Henry Wu, seemingly loyal Jurassic Park scientist, was being groomed in Jurassic World to be the next film's mad man. How beyond awesome the super dino Indominus Rex's genetic mash up was. She's the dream dino! Smart, underhanded, maniacal, manipulative. And my boys loved her. She was just… misunderstood. Lol! How the T-Rex was --and will always be-- the King of Lizards no matter how awesome a hybrid these scientists cook up. That ending where the badly-wounded T-Rex saunters triumphantly on top of the heli-pad to growl into the four winds --goosebumps, baby! How a woman can battle all forms of stress and adversities even in high heels. You stomp on, Claire… you… stomp on. Our two favourite dinos, the T-Rex and the Raptor, tag teaming to slay the Indominus was cartwheel-worthy, too. Overall, Jurassic World was badass. To quote my boys: 'Best. Movie. Ever!' So if you're watching --and you should-- be prepared to get your Grrrr…!!! on. 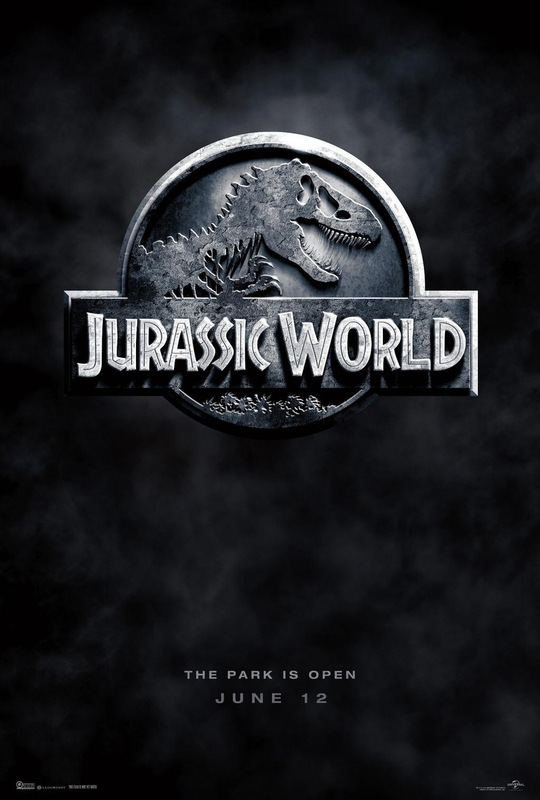 Jurassic World is in cinemas all over.